The success stories below chronicle just some of the ways EWV's programs are positively changing communities, families, and individuals throughout the world. 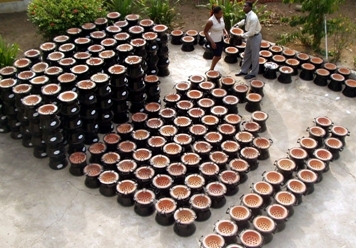 The largest single issuance for all cookstove projects under the Gold Standard Registry – a carbon finance authority of the Voluntary Market – has been issued to Relief International’s EnterpriseWorks (RI/EW) division. 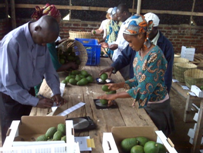 EWV helped a group of farmers export 5.8 tons of Tanzanian avocados to England where they were successfully sold to leading super market chains including Tesco, and Marks and Spencer. A 42-year-old mother of four, Lenet Moto is a rural farmer who lives in a small village in Tanzania’s Southern Highlands. Like most people in the village, Lenet used to make her living by growing corn and beans for household consumption, and selling potatoes at the local market. 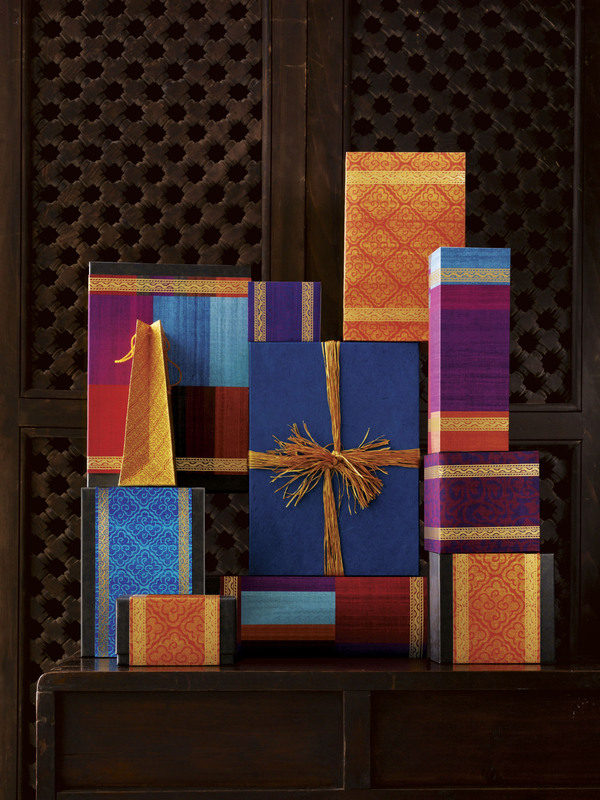 Since 2007, Aveda has featured handmade Lokta bark paper from Nepal in its Holiday Line. 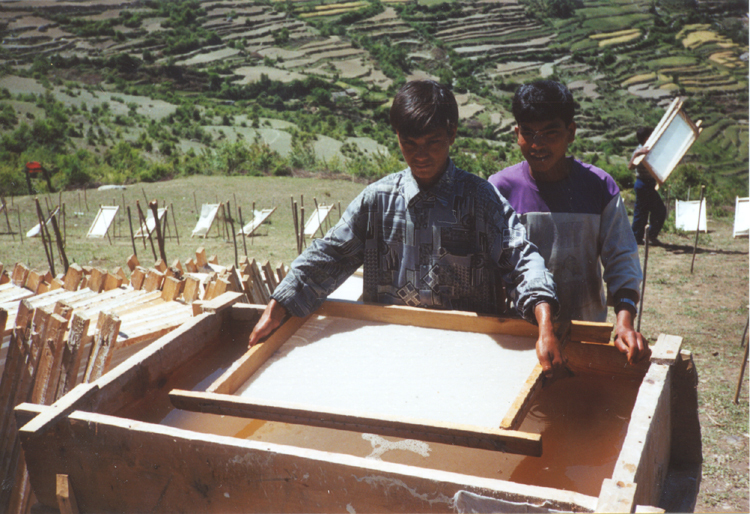 While beautifully showcasing the Aveda products, this exceptionally durable and attractive paper, harvested in a sustainable manner in the Himalayas, is helping marginalized community groups successfully fight poverty and improve their standard of living. Like a lot of rural farmers in Tanzania’s Southern highlands Obed Mgaya was supporting his family by farming potatoes, maize and wheat. A married father of five children, he was earning an income of less than $200 per year. And that was only when the climate was favorable for production. Ms. Iyabo Dauda has a new role in her village of Imobido in Nigeria. 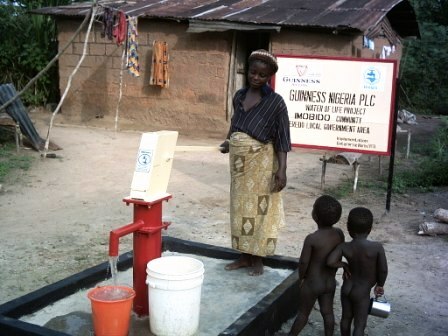 She watches over the newly installed water pump that brings safe drinking water to her community, confident she can address the problem should it ever need repair. Chesko Mdeka is a married father of six children. 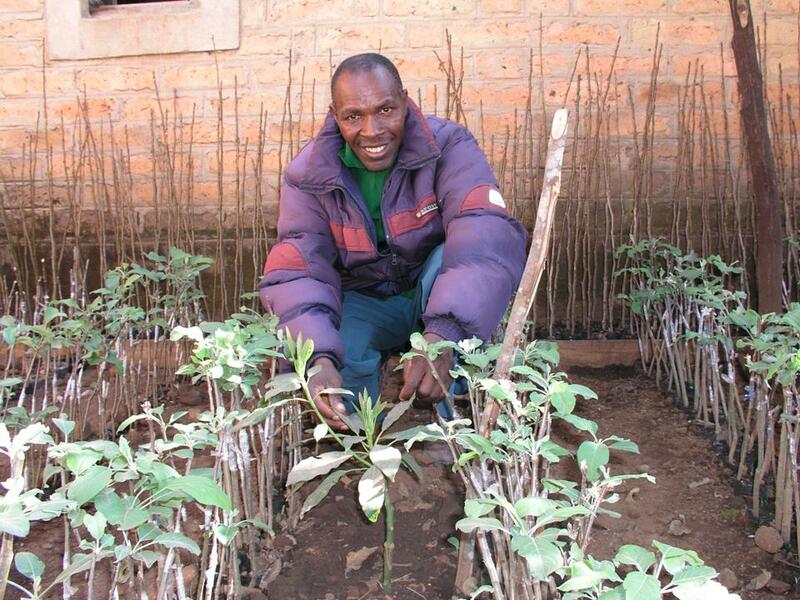 Prior to 2003 Chesko earned his living harvesting and hand-sawing timber, and farming maize. 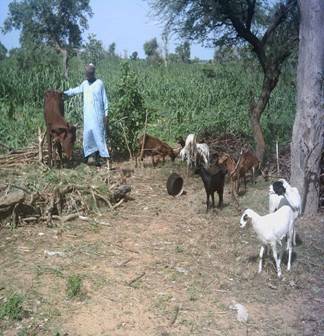 For many of the farmers in Northern Nigeria, cultivation of their garden plots has become a lot easier- and more lucrative. 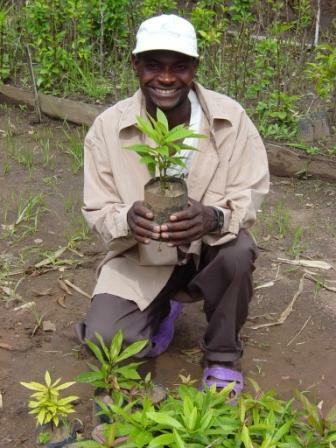 EnterpriseWorks/VITA (EWV) assisted tree nurseries in Tanzania have produced more than 3 million fruit and timber tree seedlings for outplanting in the next rainy season. And even more amazing, this is the result from just this year alone. Kwaku Duah is a stove manufacturer in the Roman Hill district of Kumasi, the second largest city in Ghana. Two years ago Mr. Duah was trained to manufacture the “Gyapa,” a fuel-efficient charcoal stove introduced in Ghana by EnterpriseWorks/VITA (EWV) with support from the Shell Foundation and USAID. Kpenu is an isolated community in the Volta Region of Ghana. Like 83% of rural communities in Ghana, Kpenu is not connected to the national electricity grid, and is unlikely to be connected before 2020 due to high costs. 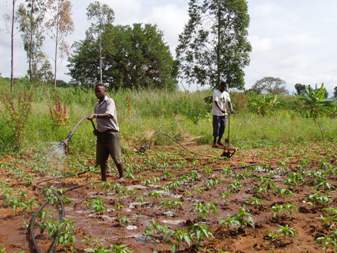 Three years ago Moussa Sagna was still a small-time farmer in Djifanghor, a village of about 2,000 people near the southern Senegalese town of Ziguinchor, making do on a 150-square-meter plot as part of a new farm shared by 66 others. “Forest User Groups Recognized for Meeting Highest International Standards of Sustainability” read the headlines in the Kathmandu newspapers in January 2005.